Here Are Some Must Know GNU/Linux Commands For the SSH Users Who Are Relatively Newer and Primarily Managing Own Servers to Run their Websites. Obviously, they are System Admin; but we guess they need some kind help! Usually we use Nginx, PHP5-FPM, MariaDB/MySQL setup (or LEMP setup) to run WordPress, so basically you need not know huge number of commands at the beginning. Also there are some tools based on text based user interface, they can help the new users. We are not discussing that part. We can even extract tar ball with a progress bar. Other important commands has been discussed throughout this website, including grep, unix pipe, awk etc. most commonly used tools and commands. This Article Has Been Shared 2399 Times! fish Shell is Really a Friendly Interactive Shell Which Be Used on GNU/Linux, OS X or UNIX Systems. fish is a user-friendly and Exotic Shell. 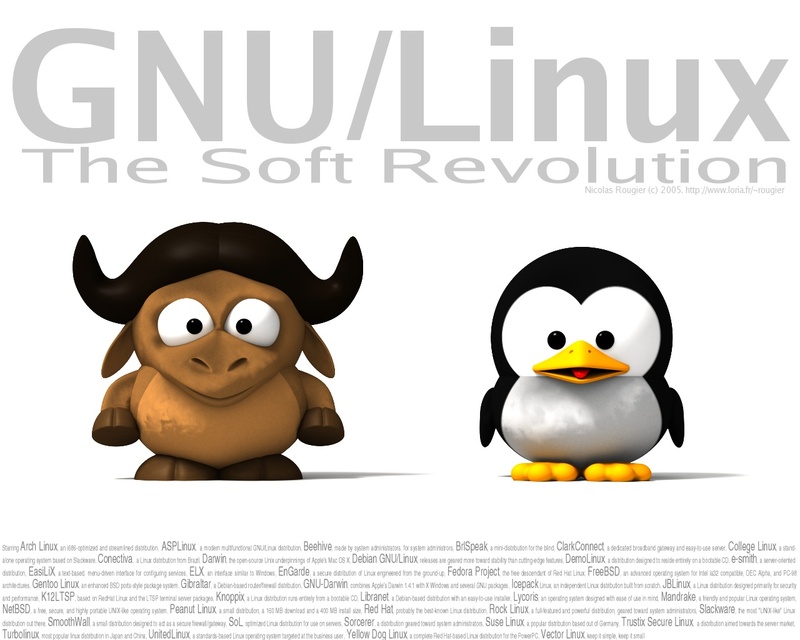 Cite this article as: Abhishek Ghosh, "Must Know GNU/Linux Commands For the SSH Users," in The Customize Windows, May 3, 2015, April 21, 2019, https://thecustomizewindows.com/2015/05/must-know-gnu-linux-commands-ssh/.